We are conveniently located at 7201 Baker Blvd., Suite C-1 in Richland Hills. 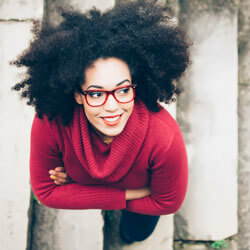 Welcome to our chiropractic website designed especially with health-conscious people in Richland Hills in mind. Chiropractors are becoming increasingly consulted for health problems beyond neck and back pain. As a safe, conservative approach, chiropractic is a natural solution that relies on your body’s ability to heal itself—if there isn’t any interference. 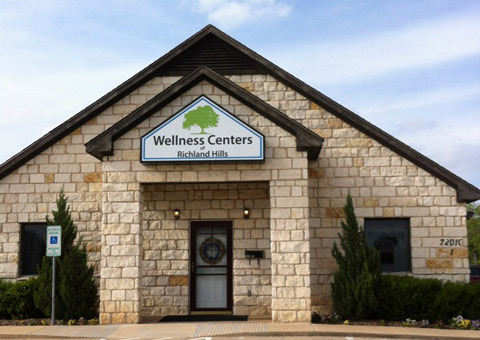 We’d like to meet you in our Richland Hills practice and discuss your health issue. If you’re a good candidate for chiropractic care, we’ll conduct a thorough examination. We’ll explain what we found, suggest a care plan and monitor your results. Choose a Richland Hills chiropractor that explains everything in advance and honors your unique health goals. Give us a call today!